I was headed back to work when Joey turned 6 months and I was LITERALLY going insane from lack of sleep. I had never heard of the 4 month sleep regression, and it hit me HARD. We would have to rock or walk around with J until he fell asleep, but his wakings all night were killing me. He would also wake for the day before 6am. At that 4-month mark, he would wake and stay awake for 60-90 minutes at like 3 am, then finally sleep again but for only 35 minute and wake again. It was torture, I was crying on the nursery floor at ungodly hours, begging my baby to sleep. At my most desperate, I literally whisper-yelled GO TO SLEEP in my poor baby’s face. I felt like the worst mom in the world. That my husband would intervene and mess it up. I did not think he could deal with the crying it out part, but I knew I would at least be up to try it because I was in such a poor state from the lack of sleep for months. Did my baby sleep before Natalie?? Ha. Joey would sleep between 8 something and 5 something, but would wake several times a night. Sometimes for a few moments, sometimes for over an hour. Exactly as Natalie said it would be. The first night was by far the worst, and by the third night, he went right to sleep. Night 1, he cried hysterically and constantly for 81 minutes (not that I was counting). We turned the sound off the monitor, turned up the TV volume on the Real Housewives of Atlanta super loud, and waited him out. My husband was shaking his leg the whole time, and I was biting my nails. But we did it. At some point, Joey kicked his mobile down, so I had to creep into his room, like a ninja, and remove it from his crib. He did not seem to notice me. After those 81 minutes, he sleep for 8 hours STRAIGHT. I could not believe he did not have a night waking! I was thinking, how will I make it through this hysterical crying at 2am, but I never had to! Night 2 he cried for 20 minutes, which seemed like a cakewalk after 81 minutes. Again no night waking. Night 3, NO TEARS. And no night waking. We did it! Of course naps are another story, but with Natalie’s help over time, we worked those out too! Did your attachment with your baby change after sleep training? I was not an emotional sleep deprived zombie so I would say I was MORE attached to Joey when we were both sleeping decently. Do you think sleep training is healthy for baby, you, and your family? Yes yes, one thousand times YES. What would you say to a close friend about sleep training? The best gift you can give yourself and your baby. How would you respond to hearing “Sleep training is selfish”? Being a sleep-deprived, depressed, stressed, anxious mom is way worse for your baby than teaching him to fall asleep on his own, unassisted. 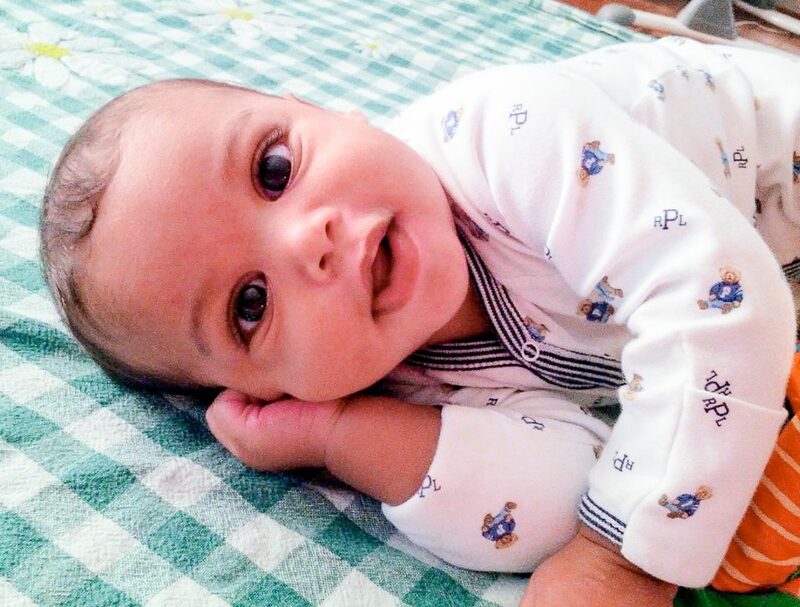 Sleep training gave my baby a better mom, so there is nothing selfish in it. I found it sanity saving, and lifesaving. Some nights I really wanted to jump out the window. How many nights did it take for baby’s nighttime sleep to improve and how many nights did it take for baby’s naps to improve? He slept through the night the very first night after the crying. By the third night, there was no more crying, and he kept on sleeping through the night. It took a few weeks for the naps to work out, and he would cry at times when I put him down for naps. We stuck with it, and I texted Natalie like a stalker, and we did it! Would you recommend Baby Sleep Trainer to a friend and if so, who and why? Oh, have I ever. I beat a Natalie drum everywhere I go. I tell every pregnant woman I know about my experience with Natalie, I have bought her book for pregnant women in my office, and I bought her services for my sister as a gift when she had her baby last year (who cried on Night 1 on and off, only for 15 minutes, I hate my sister! Her baby then went on to sleep 12 hours+ each night. HATE her. Haha). My brother is a pediatrician in the Boston suburbs, and because I wax on about Natalie like Single White Female (1992 movie reference in case you are way younger than me! 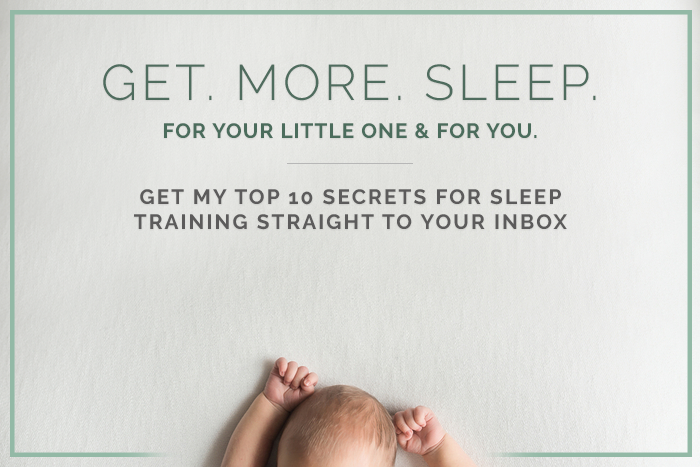 ), he added her book to his practice’s list of sleep training books that new parents get. Also, as icing on the cake, Natalie is a WONDERFUL human being. She is compassionate, caring and answered my questions long after our contract ended. I would offer to pay her more because I did not want to take advantage of her kindness, but she would never take another dollar. To this day, I count her as a dear friend. She is a lifesaver. She is a Sleep Goddess. I love her. Jason on Nap Sleep Training: When is the Ideal Age to Start Nap Training and Why? Natalie Willes on Are Sleep Regressions Real? Tanya on Are Sleep Regressions Real?